Gradwell Phone is a mobile application that is easy to setup and allows you to make and receive VoIP calls on your Gradwell account. 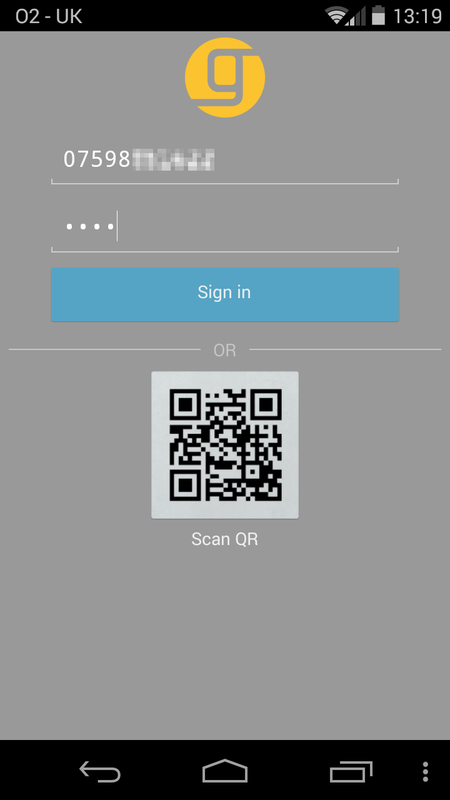 After downloading the application to your mobile device, you will be asked to enter your mobile number and PIN code. The PIN code needs to be requested via your VoIP control panel. From your control panel, select Extensions from the home page. Select the extension that you wish to use Gradwell Phone on. If you need to setup a new extension to use for Gradwell Phone then follow this guide first to create an extension. 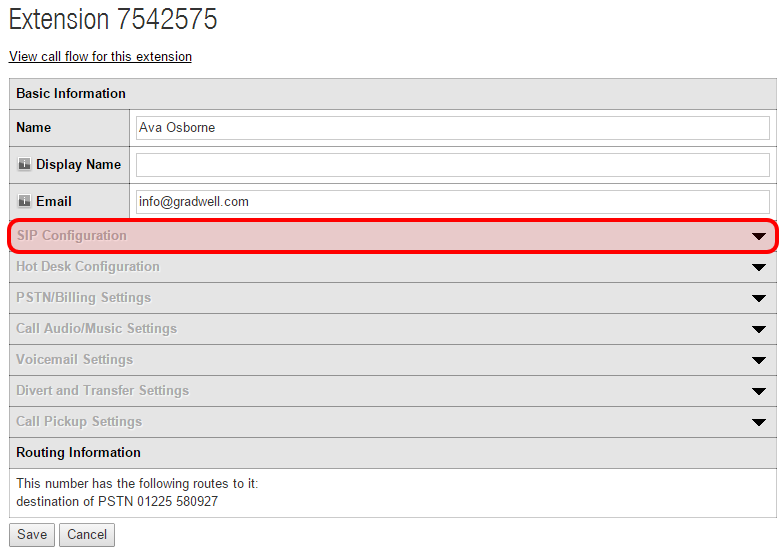 In this example, we're going to configure Gradwell Phone for Ava Osborne to use on extension 7542575. The configuration page for the extension will load. Click SIP Configuration to expand the section. 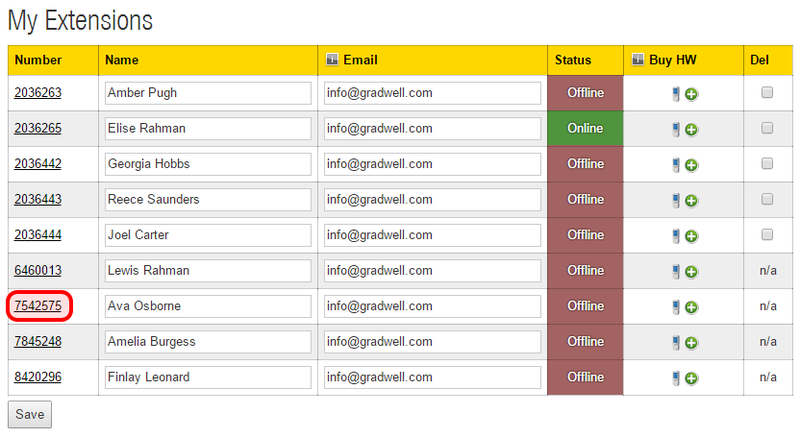 Select Gradwell Phone from the Autoconfig section. Enter the mobile number of the phone you have installed the application on and click Activate. You will receive a text message to your phone with an activation PIN on. 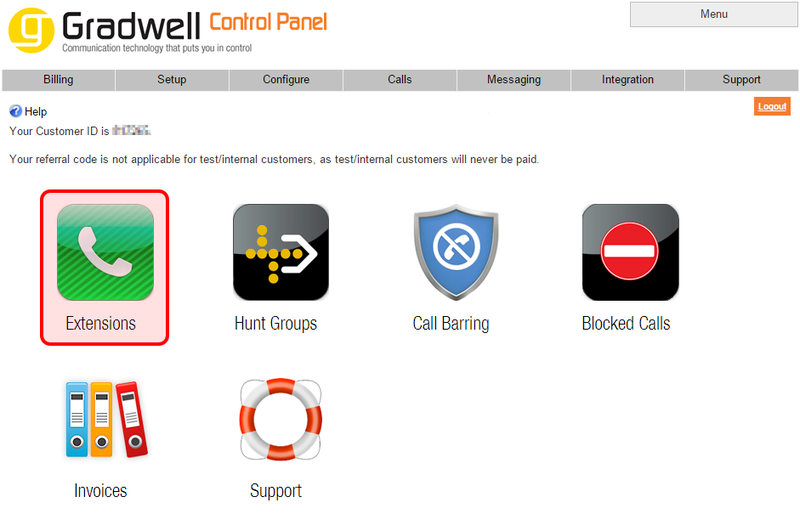 Once your phone has received the SMS with the activation PIN, note it down and return to the Gradwell Phone application. Enter your mobile number and the PIN code, and then press Sign In. The application will load with your extension ready to make and receive calls.